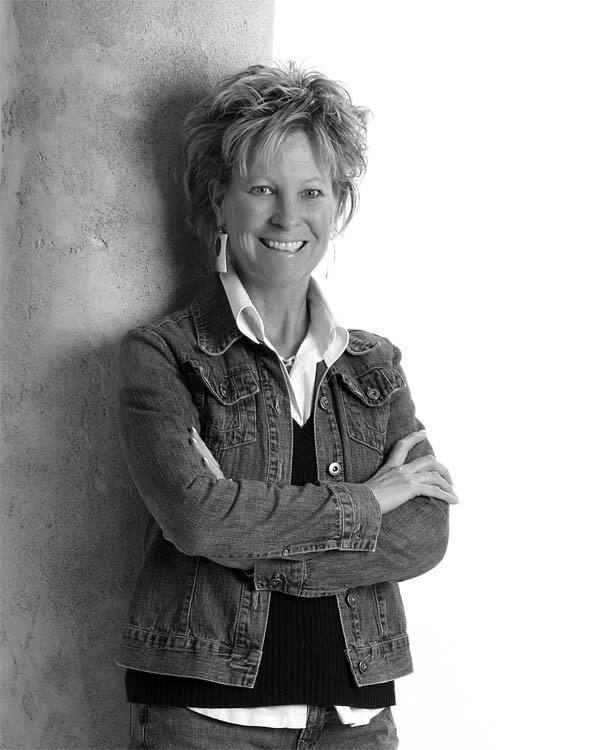 Raised and married into real estate families in Kansas, my real estate career started with RE/MAX in Fort Collins. I have lived and worked in Northern Colorado for 35 years. While at RE/MAX with hard work and success, I achieved Top 2% of agents in the Mountain States, and Top 1% in the Northern Colorado market. In closed transactions and volume, I was Top 3 of individual agents within RE/MAX Alliance of Fort Collins, reaching Platinum Club status 6 years in a row. In 2018 I started Wahle Homes of Northern Colorado with my client base of referrals, past and current clients. I have been lucky to have the best clients an agent can hope for as I continue to work with these clients, their family and friends. As a professional and a Broker, I am well known for outstanding customer service, 24/7 availability, consistent communication, and strong attention to detail while ensuring a positive experience for all parties in each transaction. I know buying or selling a home can be the largest, single transaction of your life so this experience should be an excellent one. My clients feel the experience has been just this; as is evident from their testimonials below.